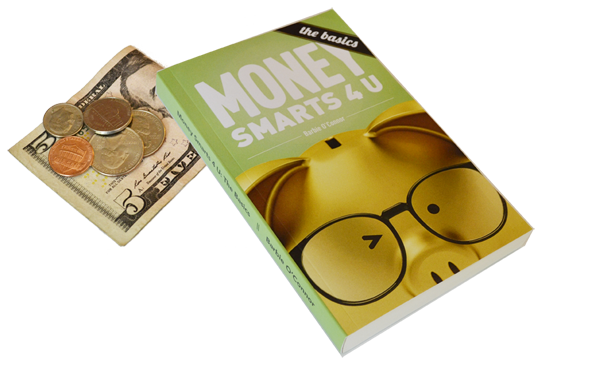 Free Sample - MoneySmarts4u - Money Skills for all ages. If you did not have a chance to attend, and would like future freebies, subscribe to our newsletter. I love coffee, and I think it's a treat to go out and spend time with friends or a great book at a coffee shop. At $5 and a tip, twice a week, fifty weeks, it's $45/month, about what a gym membership would cost.